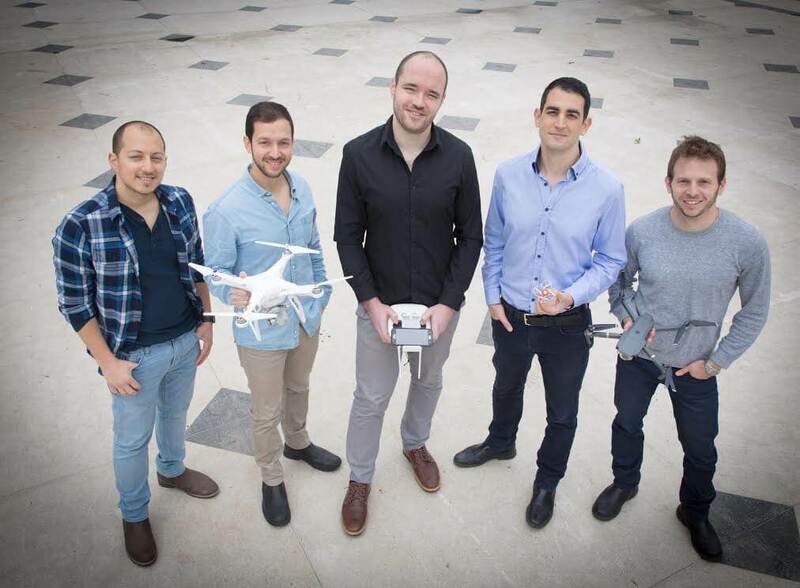 "Drone insurance company SkyWatch launched an insurance plan in partnership with insurance and financial services organization Starr Companies. The plan determines insurance rates based upon a pilot’s safety score." 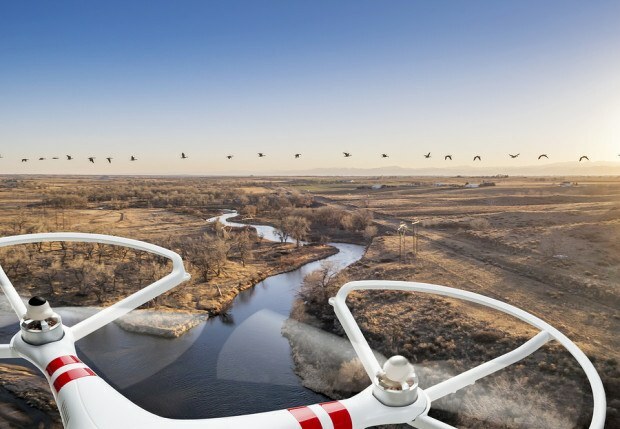 "SkyWatch says it will use the financing to continue building its platform – enabling drone service providers to track important safety metrics during pre-flight, flight execution and post-flight – as well as building on-demand insurance solutions." 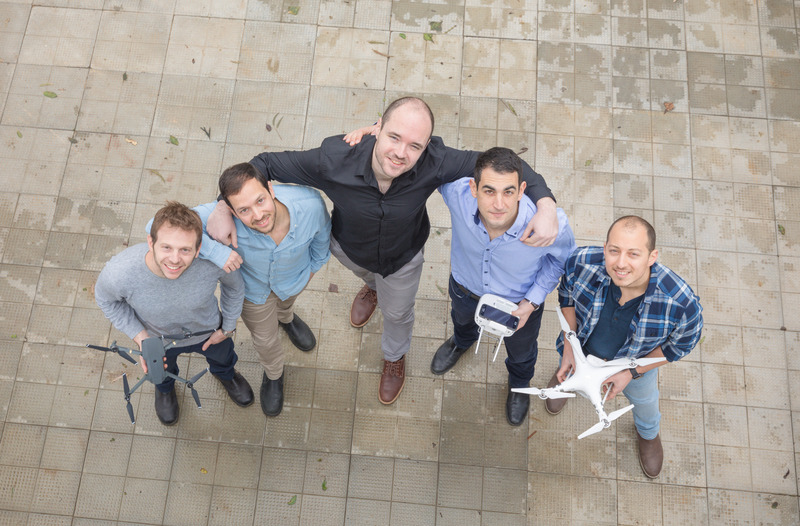 "SkyWatch, a startup focused on analyzing data and risk for the drone industry, has reeled in $2 million in seed funding from a number of investors including insurance industry vets." "My love affair with flying started in the Israeli Air Force. 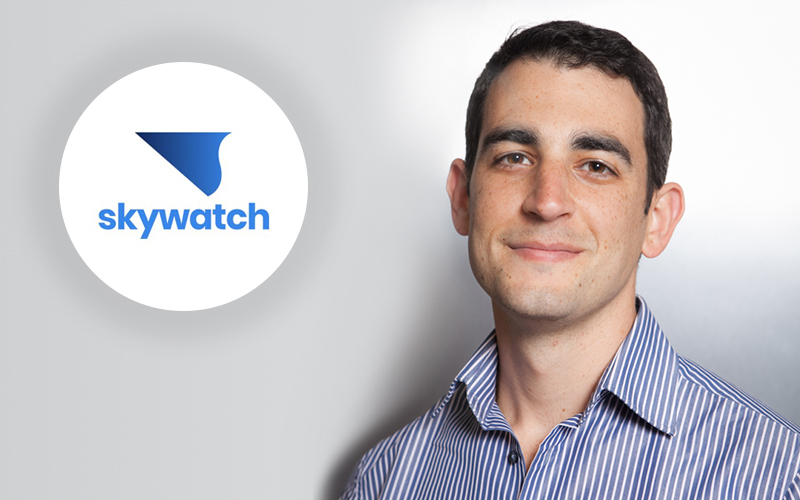 I was a part of the “Talpiot” program (imagine the love child of MIT and Westpoint Officer’s Academy, with some Israeli flavor), and this is also where I met Ori and Ronny — my fellow Co-founders at SkyWatch."